Looking to fill up your iPhone or iPad with free apps? 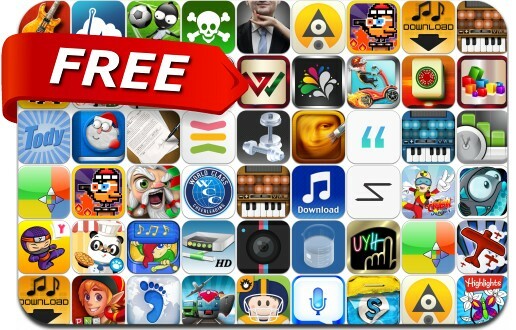 Great apps go free on a regular basis, just like these 50 apps. This apps gone free alert includes Max Axe, Legend Dary: Classic, Wave Trip, Quell Reflect+, PicLab, Hatchi, Tower of Fortune 2, Voice Translator, Photo Splash FX, Foolproof Art Studio, Stickr, PNP Santa Sprint, Net Master, Priority Matrix and many others.